69 fires in two years. During the last two years, we have attended 69 wildfires across Lancashire. 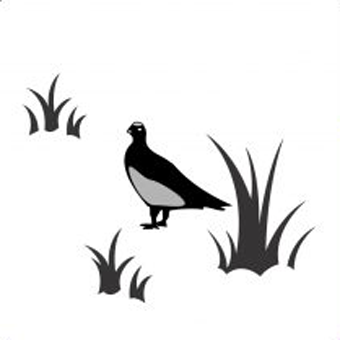 The involvement of the public is a vital factor in preventing the damage that wildfires can cause. 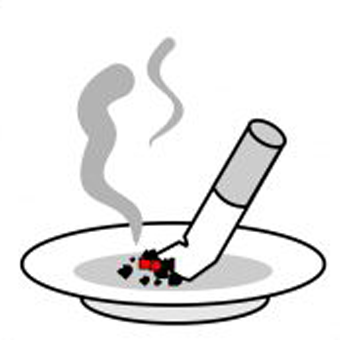 Never throw cigarette ends out of car windows – they can ruin whole fields of crops. 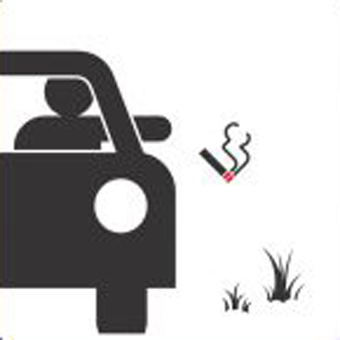 Take extra care with the disposal of lighted cigarettes, particularly from moving vehicles or in moorland or countryside areas. 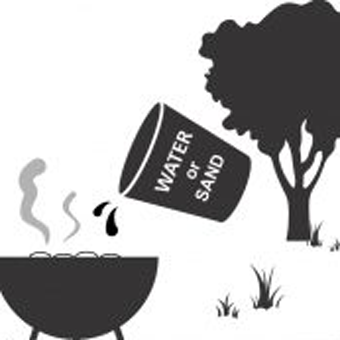 Ensure that your barbecue is fully extinguished and cold before disposing of the contents. 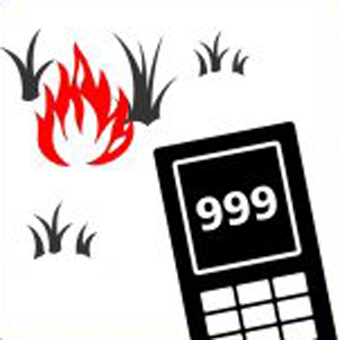 If you see a fire, dial 999 to notify the Fire Service and provide information that can help the firefighters find the fire.